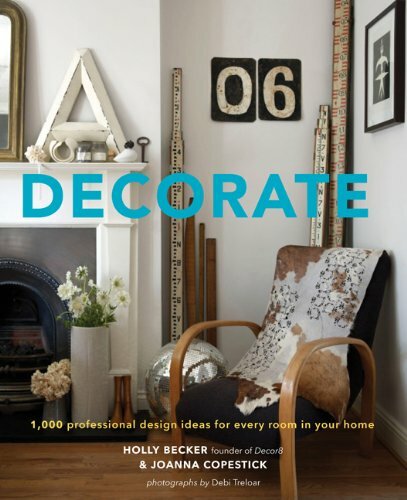 We are completely honored and downright excited to have Holly Becker of Decor8 and Blogging Your Way on the podcast this week! Zandra and I have been reading her blog since it was launched in 2006. Holly was one of the first interior design bloggers and has lead the way for many of us who are passionate about interiors and about sharing our love of it with others. First, she digs into why blogging is still relevant and a way for us to get our voices and stories out there. 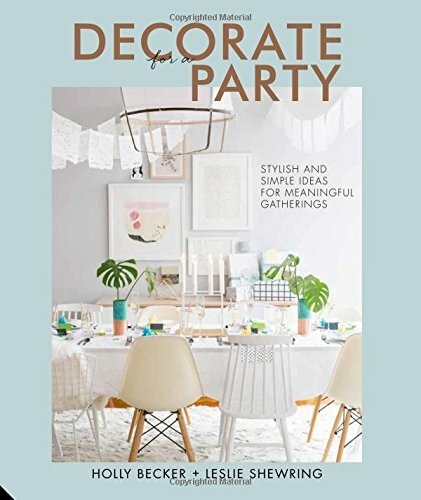 Then she dives into her most recent book "Decorate for a Party: Stylish and Simple Ideas for Meaningful Gatherings“ to inspire us to create homes where we will want to gather our friends and family, let our hair down and enjoy one another’s company.